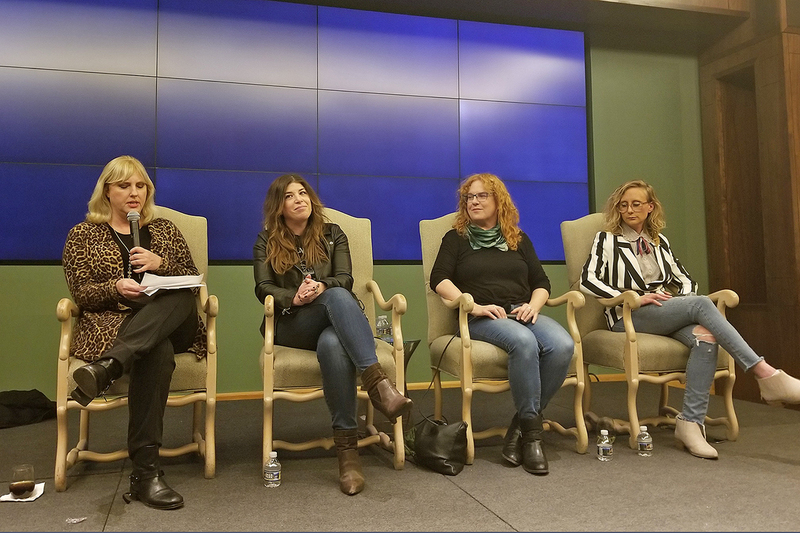 Young Alumni Spotlight: Blake ..
NASHVILLE, Tenn. — About 300 people gathered at Change the Conversation’s event on Tuesday, Jan. 22, to hear nationally known journalists Ann Powers, Jewly Hight and Marissa Moss explore issues of gender inequality in country music and the media. 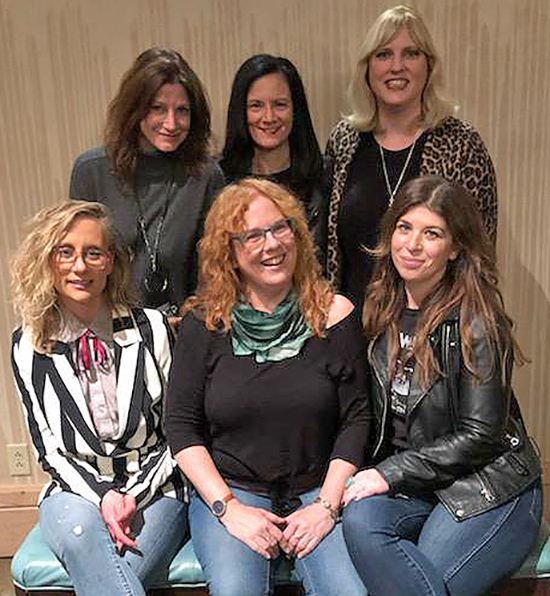 Change the Conversation was formed in 2014 by Leslie Fram, Tracy Gershon and Keel to fight gender inequality in country music.The organization funds research, mentors young women and hosts events to allow industry experts to share their insights with the group. Journalist/author Jewly Hight, whose work has appeared in The New York Times, Nashville Sceneand on NPR, said too many expectations can be placed on female artists to correct the situation, especially when speaking out could jeopardize their livelihood.